Steel doors have become a very popular option for many businesses looking for protection and security. 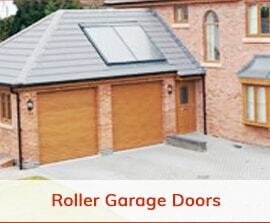 These doors are of high quality and extremely durable, so they offer high levels of protection. However, if they become damaged or broken you will no longer have these benefits. You therefore need to get a repair sorted out as quickly as possible on your steel doors to make them fully functional again. 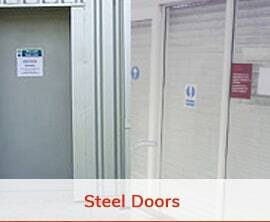 When you come to Security Shutters Ltd for your steel door repairs, you can benefit in many ways. First off, we offer around the clock emergency repairs on steel doors, so you won’t be left hanging around in order for the work to be carried out. In addition to this, we have expert repairs employees with plenty of experience when it comes to repairing steel doors. You can therefore rest assured that the repair will be carried out efficiently and professionally by a team member that works to the highest standards. If you do require a steel door repair at your place of business, simply get in touch with us at any time to arrange for one of our experts to come out to you.